Wake up. Get dressed. Eat breakfast. Fix lunch. Feed dog. Let dog out. Drive to work. Sit at your desk. Answer calls. Send out emails. Eat lunch. Send out more emails. All this time you’re peeking out the nearest office window hoping the rain will stop and the traffic won’t be so awful when you leave to commute back home. We get it. Rain, rain, go away, come again another day! The weather in Dallas, has definitely been harping our moods lately but we may have discovered a way to brighten up those poor Dallas souls. 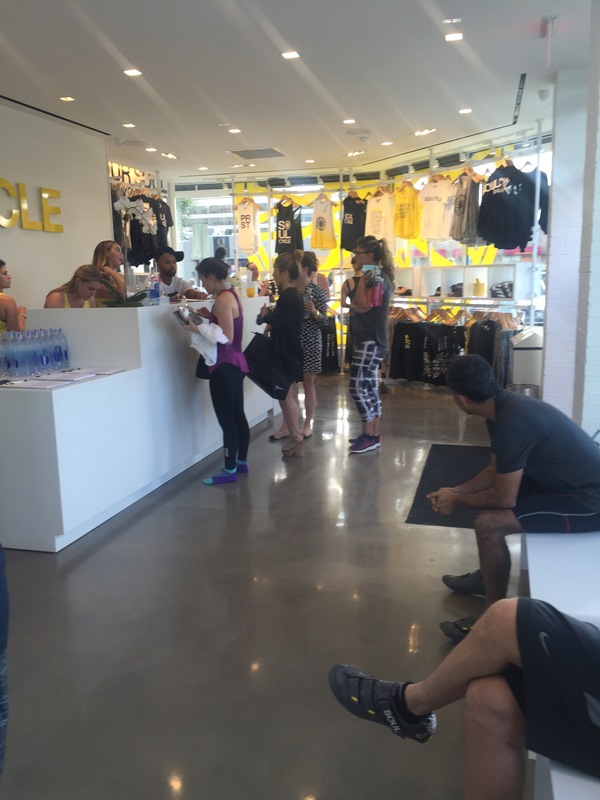 SOUL CYCLE. 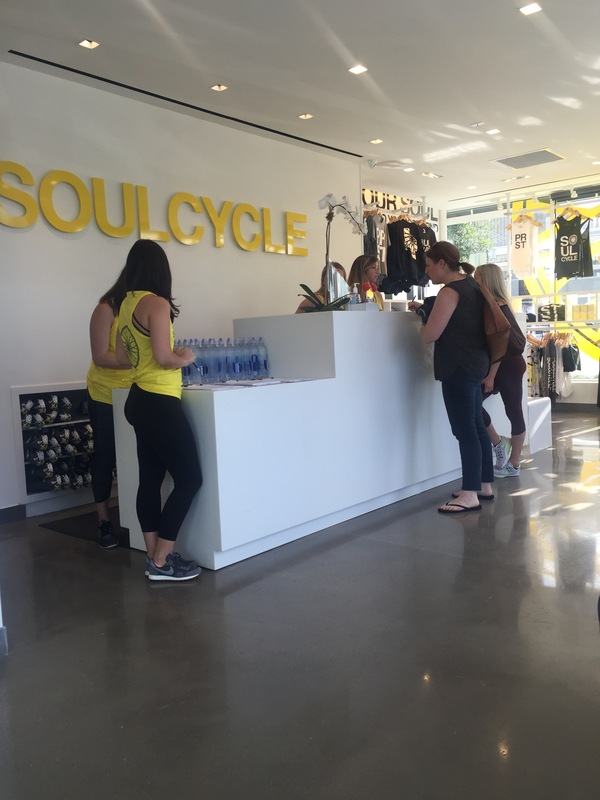 Being only the second location in Texas, Soul Cycle traveled all the way from California to set down roots in our Dallas souls and we are so thrilled that they did this! This week was it’s Grand Opening, we found it socially fit for us to book a ride and join the #SoulFam. Do us a favor, on the rainiest day, walk into this studio. 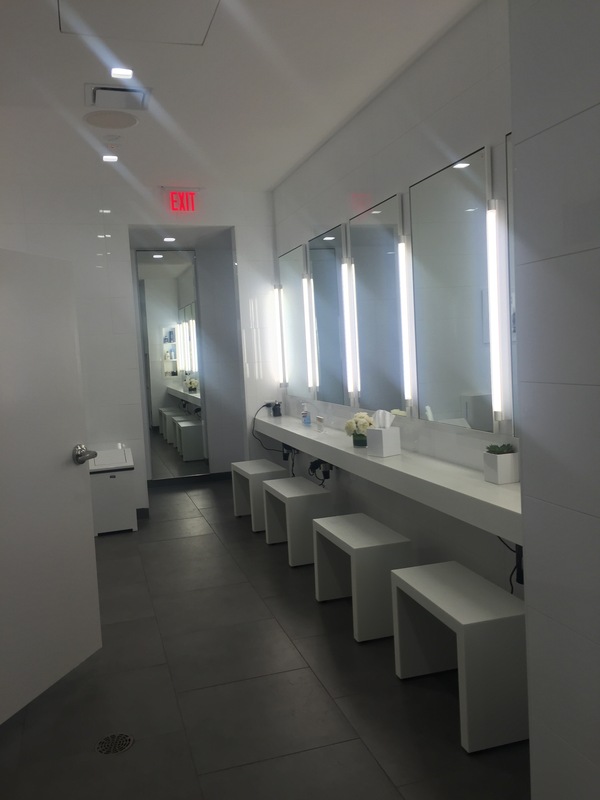 We promise you, between the friendly staff and bright atmosphere, you’ll immediately forget that you were gloomy in the first place. 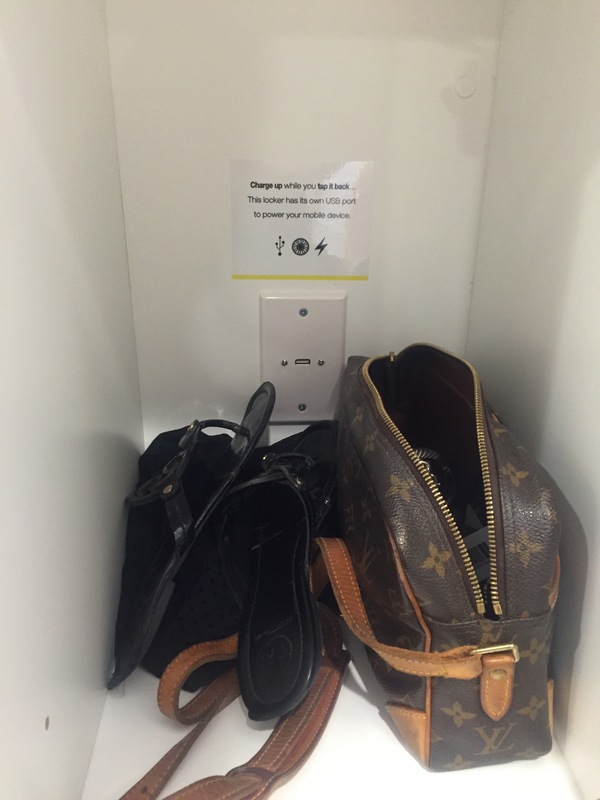 The studio has everything you need and more, including a phone charger in your locker to charge as your ride and locker rooms with all the necessities. 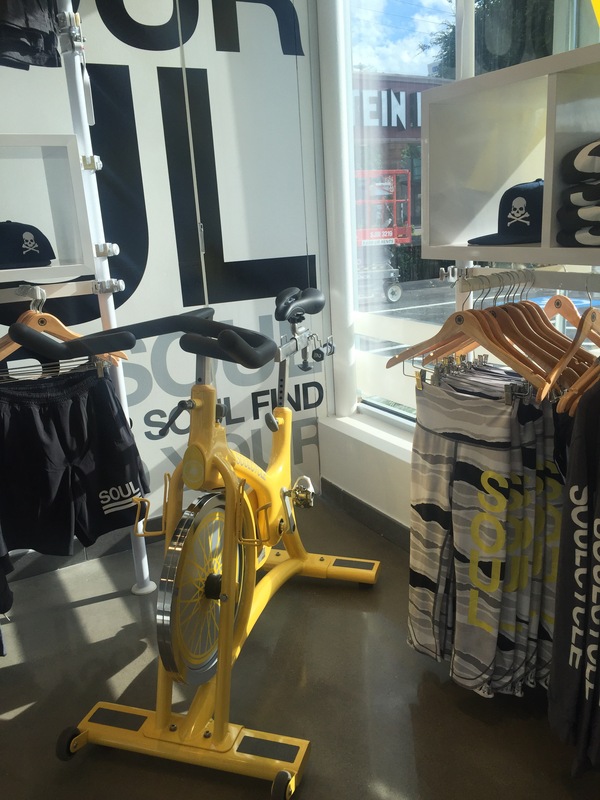 When the soul studio opens, bikes are arranged in rows back to back. At first, the closeness of the riders surrounding us was a tad unfamiliar due the vast amount of other studios we’ve been to that are stadium style. 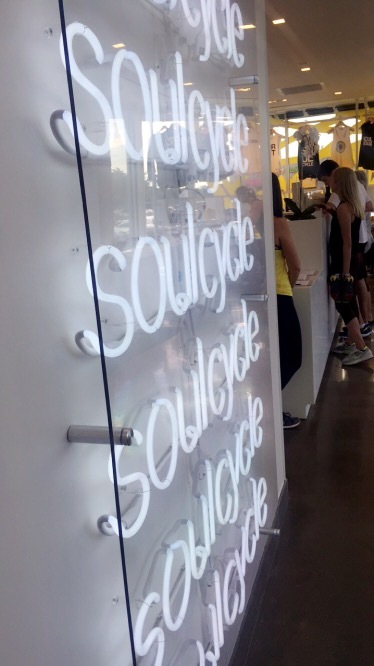 Once you and the surrounding riders start to feel the beat of the music, it completely makes sense why at Soul Cycle, everyone rides as a pack! The music was easy to ride to, the instructor was extremely encouraging (thank you, Abby) and by the end of the ride the mirrors in front of us were completely fogged. That’s when you know it was a good ride. We did some soul searching, and now we’ve come to the conclusion that we love being a part of the #SoulFam. First time spinners, the staff is there to help you. Do what feels right for your body, not the guy next to you. Everyone is doing there own thing, to their own beat and at their own level. 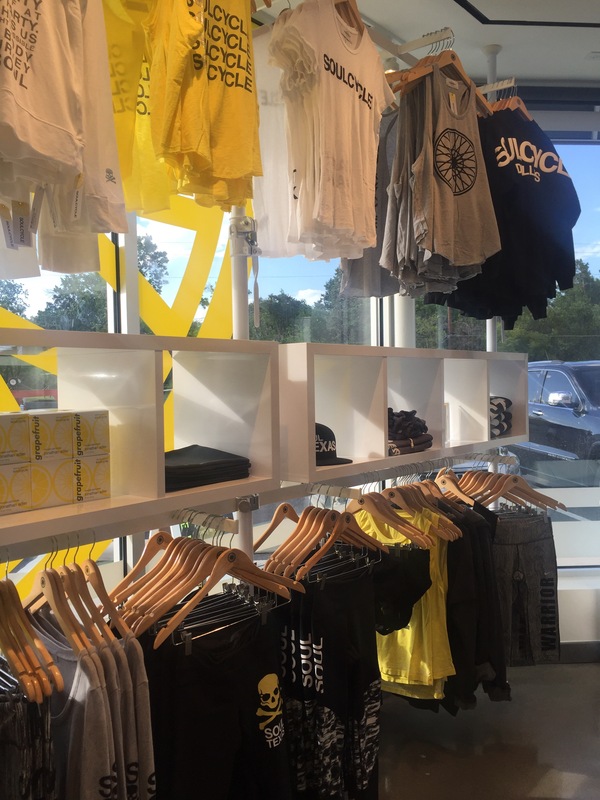 We believe in trying everything at least once but Soul Cycle says to give it at least three rides before calling it quits. We agree, by the third ride you’ll be tapping back like a pro!